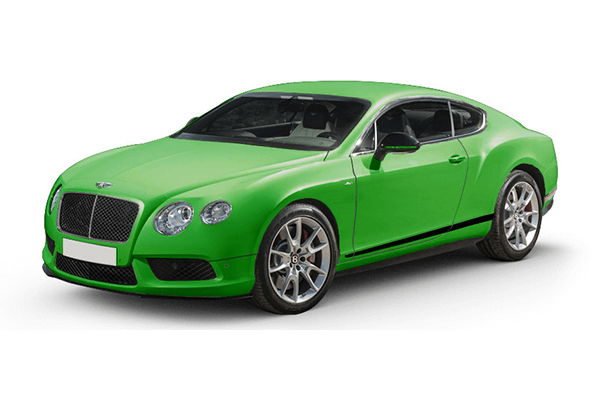 Check valuation of all Used Bentley car models online within 10 seconds for free. 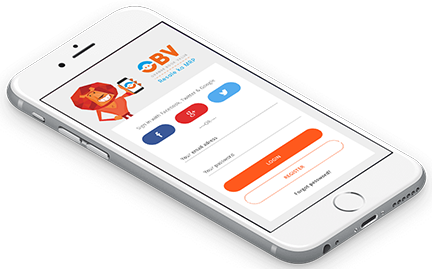 Select model , year and explore price list of all second-hand Bentley cars such as Arnage,Azure,Bentayga,Continental Flying Spur,continental gt and get complete pricing report for free. 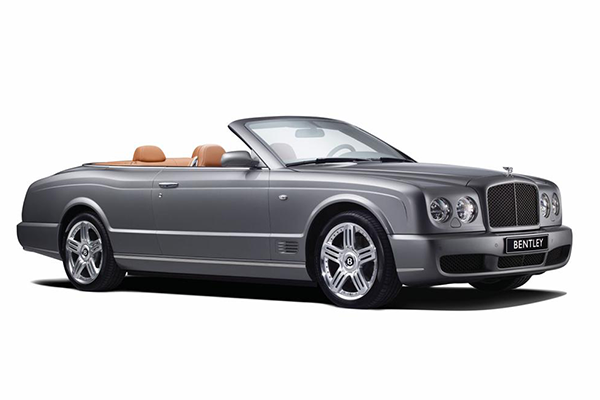 Check fair market prices of all pre-owned Bentley cars and make an informed used-car buying decision. Bentley Motors Limited is a British manufacturer and marketer of luxury cars and SUVs around the world. 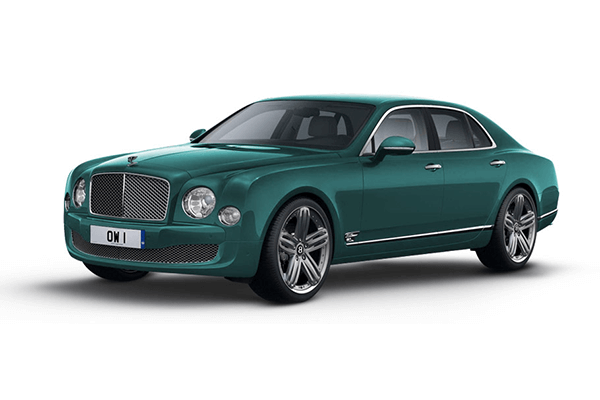 If you are familiar with luxury cars, there is no way that you have not heard the name of a Bentley car model. 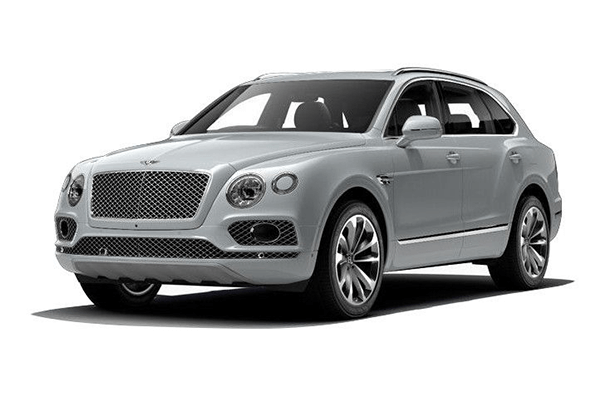 Bentley Motors is a subsidiary of Volkswagen AG since the year 1998 after it was sold to them by Nanjing Automotive. 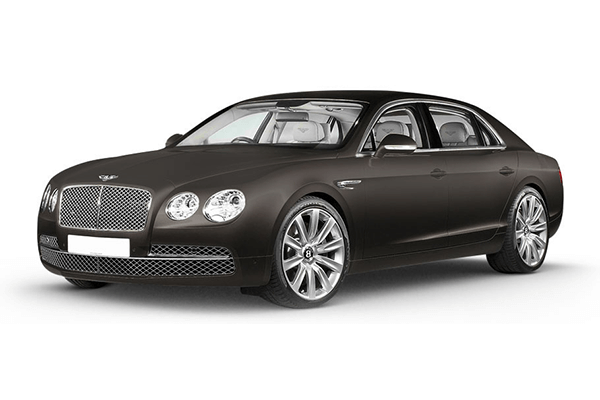 Bentley car models are among the most popular car models when it comes to luxury cars. Rolls Royce cars along with Bentley cars are the market leaders when it comes to luxury automotive. Such was the popularity of the Bentley cars that there was a group named ‘Bentley Boys’. People with military connections and rich background used to prefer driving a Bentley car model over any other car model. As of now, Bentley car models boast a high engine capacity along with incredible power and strength. There are various car models from the manufacturer which are quite prominent in today’s time. These include the likes of Continental Flying Spur, Continental Bentayga, Bentley Arnage, Bentley Turbo R and Bentley Mulsanne. These cars are marketed worldwide. As of November 2012, China was considered to be the largest market for the British luxury manufacturer. India is quickly turning out to be one of the most attractive markets for Bentley cars. 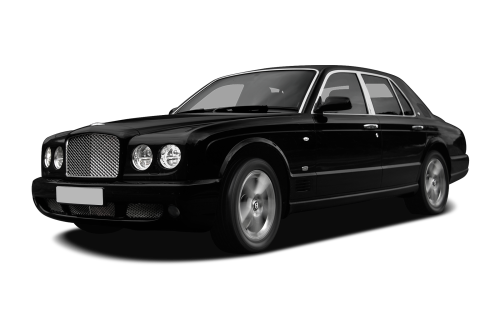 Bentley cars in India cost in the price ranges of INR 1-6 crores depending upon the car model. However, the average Bentley car price is between INR 2.5-3 crores.